Heaven Heights Senior Care is family run and locally owned, promoting empathetic products and services in the at home senior care sector and has been in business since 2010. We are the industry leading caregiver agency in San Diego California and have been noted as the most knowledgeable care company in the San Diego County area in recent years. Our caregivers are experience caregivers and specializes in home care for the elderly in cases of Alzheimer’s and dementia. We are able to help manage behaviors, care for physical, mental and emotional aspects and, most importantly, ensuring your or your loved one feel safe and secure in your own surroundings. We have the training and experience it requires to help you and your loved ones get through what can often be a difficult time. If you live near the area, you can visit Heaven Heights Senior Care of San Diego at 4565b Ruffner St. Suite 104, San Diego, CA 92111. 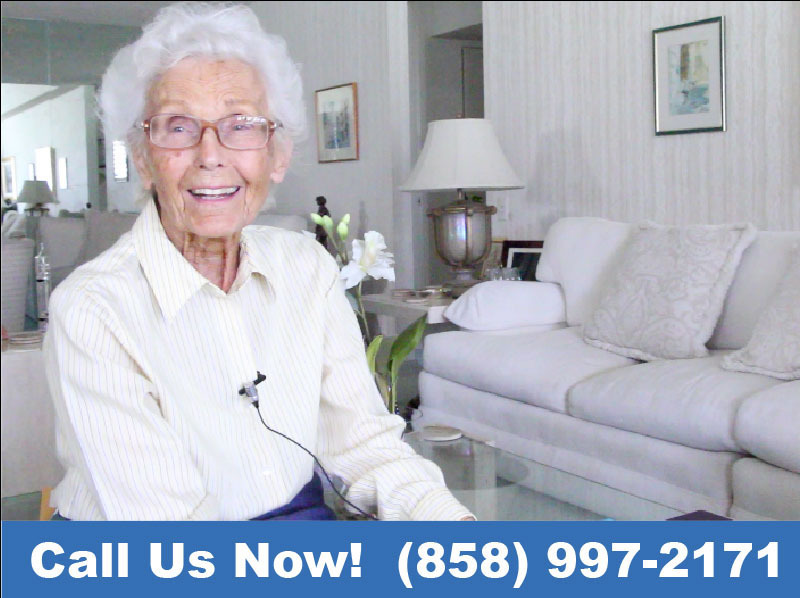 Heaven Heights Senior Care also services other cities such as Rancho Bernardo, Ramona, Carlsbad, Encinitas, Escondido, Oceanside, Poway, San Marcos, Vista, Rancho Santa Fe, Rancho Penasquitos and La Jolla.